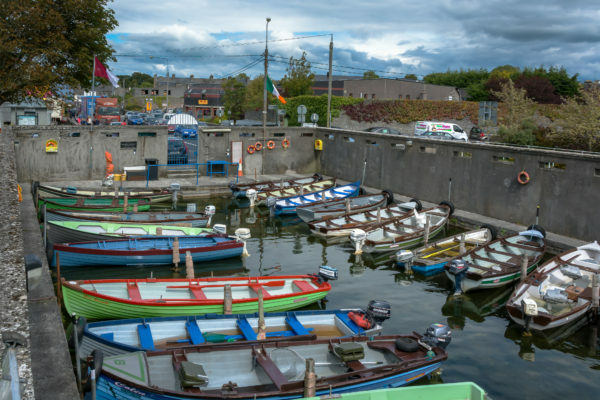 Loughrea Angling Association was founded in 1938. The Association stocks the lake with wild brown trout; the lake also has populations of perch, pike, rudd, stickleback and eels. The moat marks the boundary between the medieval and the modern town of Loughrea.